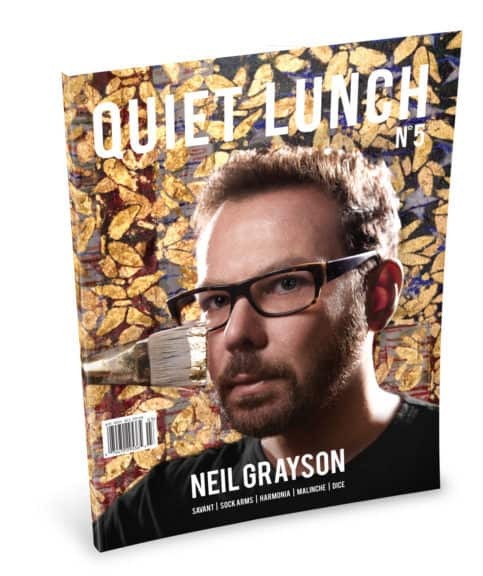 Jinkies | Velma Dinkley | Antonio Deluca | | Quiet Lunch. Who doesn’t love fan art & Scooby-Doo? 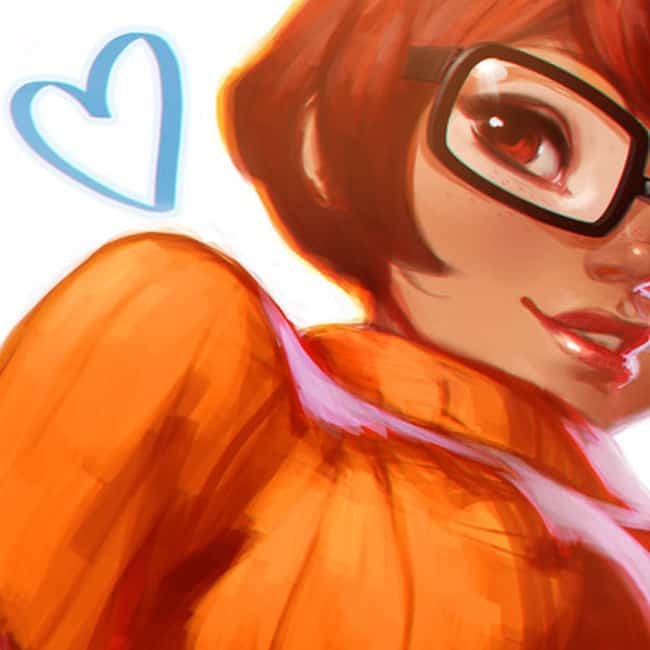 Having a crush on Velma since forever is why I had to post about Antonio Deluca‘s Velma Dinkley illustration. Happy V-Day! ?